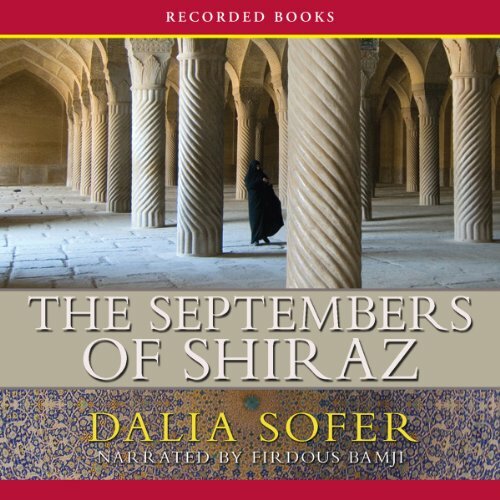 Showing results by author "Dalia Sofer"
Accused of spying for Israel, Isaac Amin's real crime is simply being Jewish, which gets him tossed into jail after the Iranian Revolution feeds the flames of Islamic fanaticism. As Isaac endures the brutality of imprisonment, his wife fights despair while searching for answers. Hoping to prevent further injustices, his precocious daughter steals files from the man in charge of the prison. And half a world away in Brooklyn, Isaac's adult son suffers when his family's financial support vanishes.